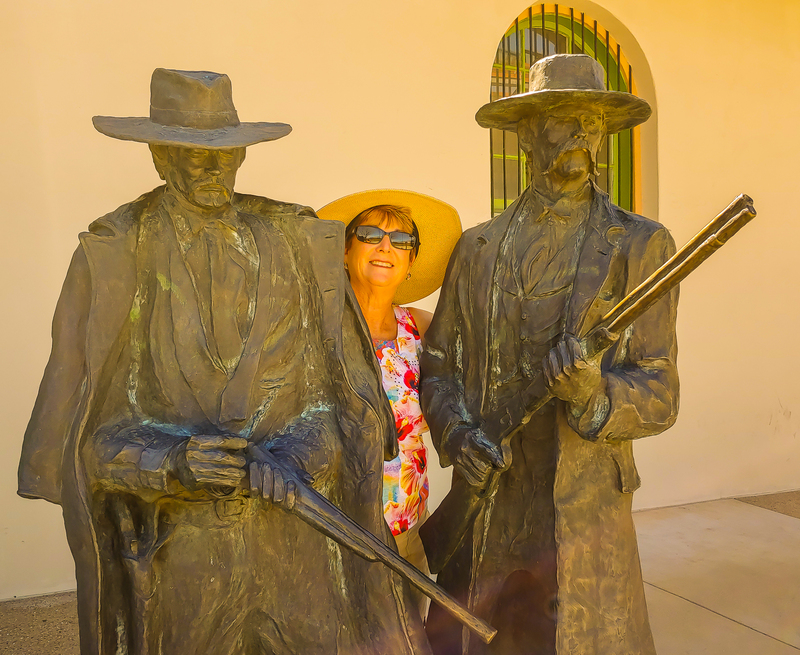 A visit to Tucson to see the Presidio began with a fabulous meal at El Charro Resturant. 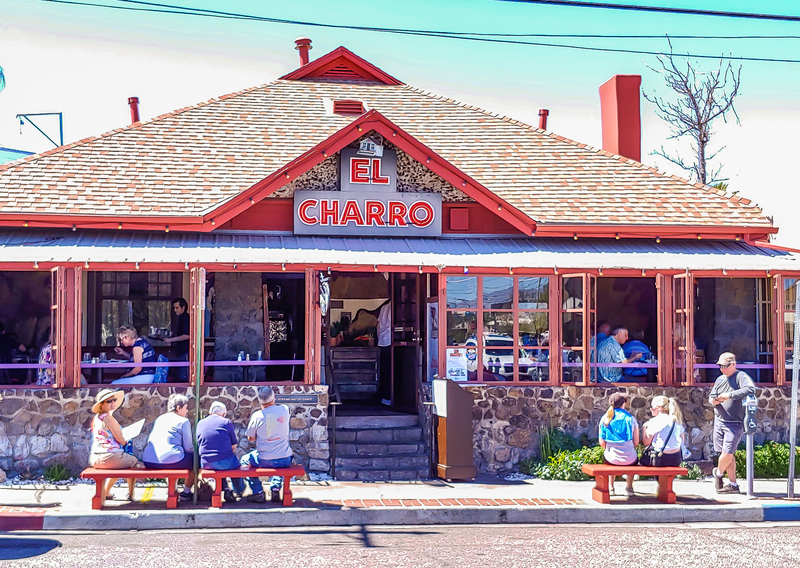 We learned its a Tucson landmark and claims to have invented the Chimichanga. While there we heard of a Spring Festival nearby so off we went. 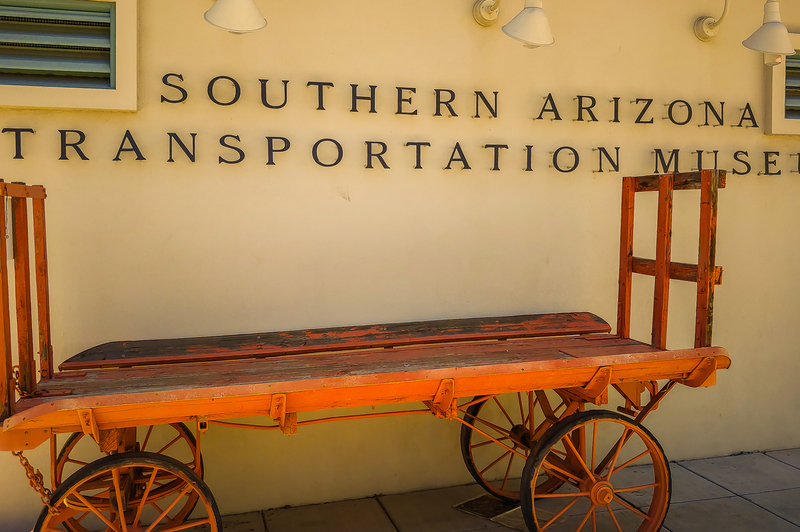 But then on the way we walked right up to the Southern Arizona Transportation Museum. The nice little museum even marked the spot at the depot where Wyatt Earp shot an outlaw. 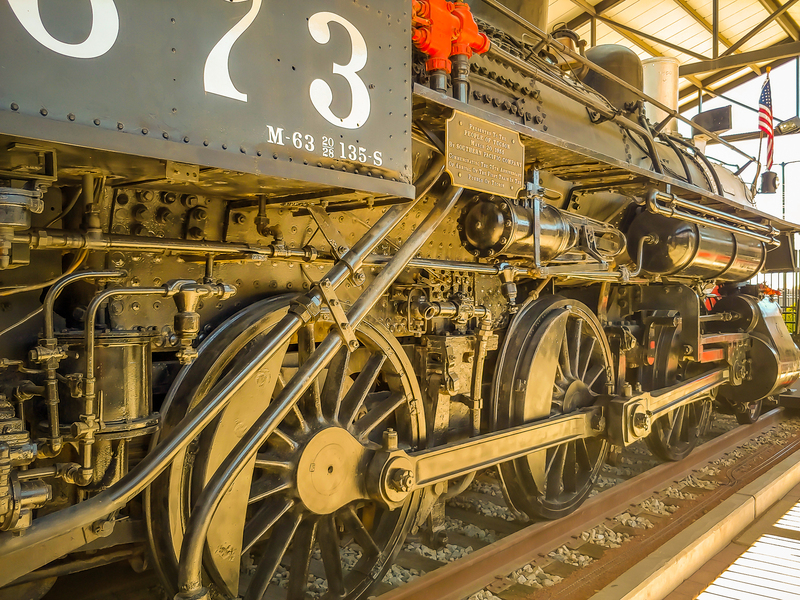 This was Southern Pacific country and still a busy Union Pacific mainline. Eventually we made it the festival and it was huge. 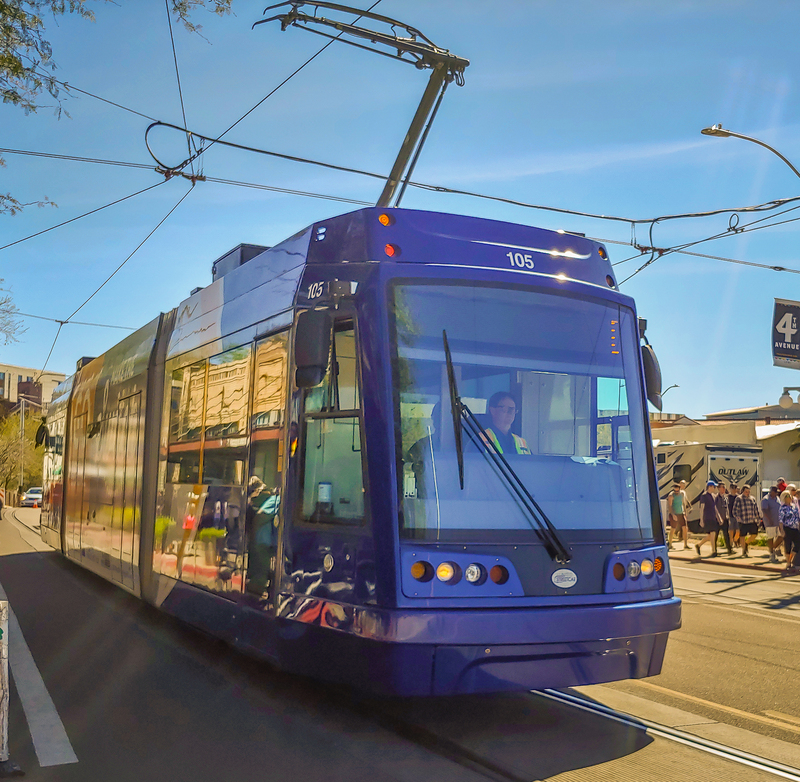 We found modern streetcars serving the downtown area. 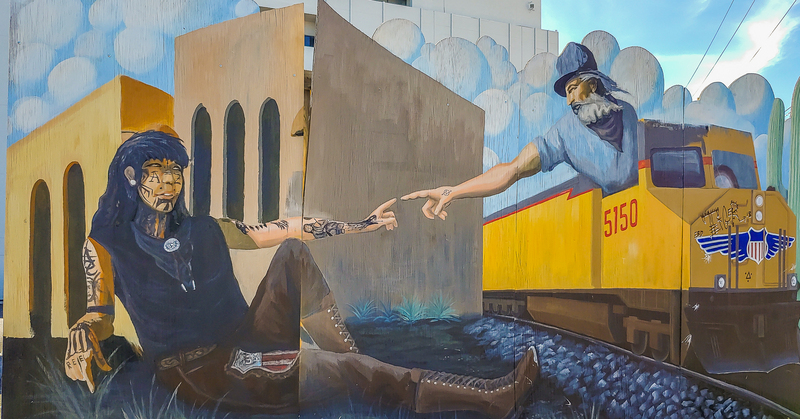 We finally did make it to the Presidio (as they were closing) and it is an interesting juxtaposition of old and new in the heart of downtown. The Presidio San Augustin del Tucson is a re-creation of the original 18th Spanish fort at what became the city. This is built on the exact site which wasn’t discovered until 1954. It opened in 2007. 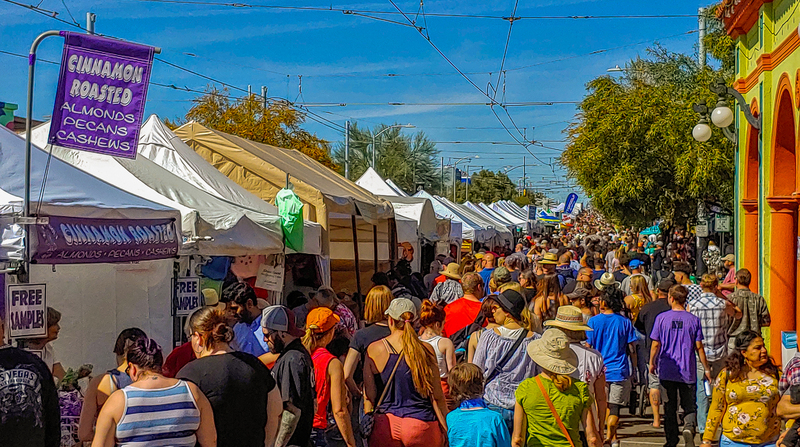 Our day in Tucson is typical of many of our days. One thing leads to another to another. We enjoyed exploring on foot. It’s an interesting city. We will be back. 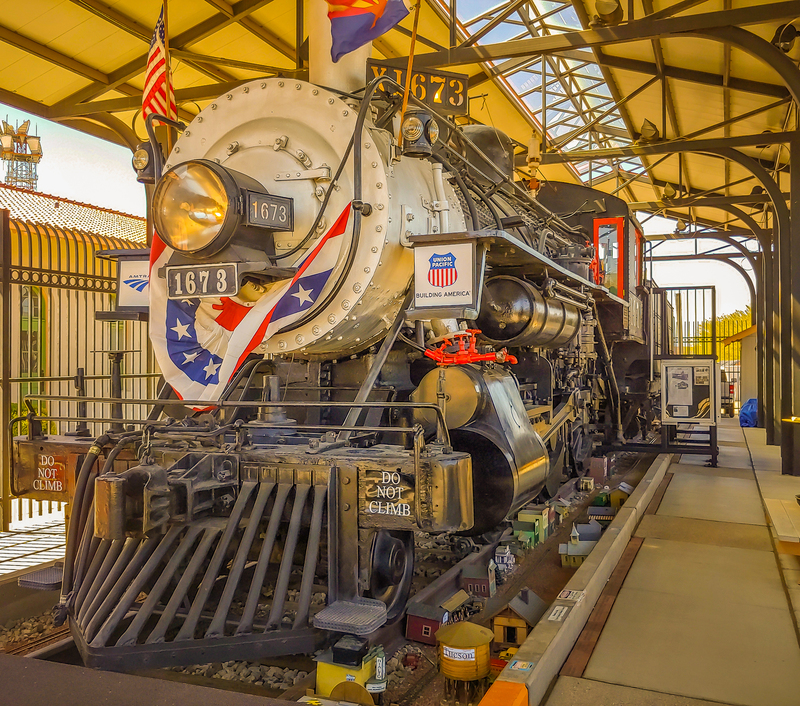 This entry was posted in Arizona, RV Travel, trains and tagged El Charro Restaurant, Southern Arizona Transportation Museum, Southern Pacific, Tucson AZ, Union Pacific RR, Wyatt Earp. Bookmark the permalink.